Cheaper digs than things found in the women's section. 1. This grey ceramic watch that's semi–water-resistant. To top off your minimalist vibes. 2. 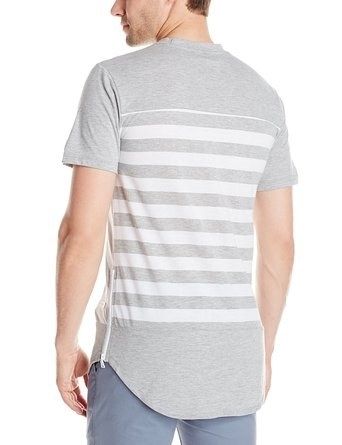 This heather grey tee with a front side pocket. Things that look soft on the screen are an automatic win. 3. This styling gel that’ll give your hair a natural lift. You won’t beleaf in the power of tea trees. 4. 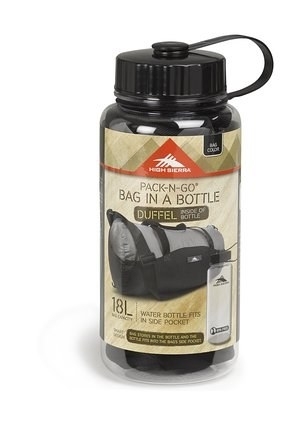 This nylon duffel bag that you can pack in a bottle. 5. 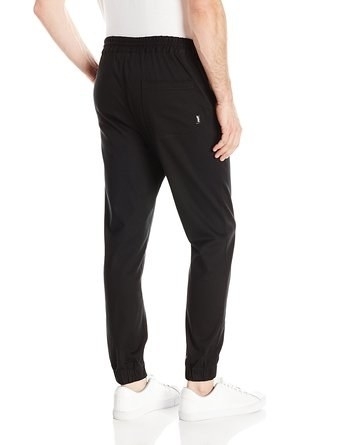 These black jogger pants with front and back pockets. 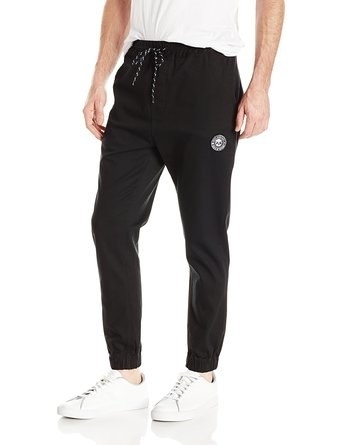 Sweats that kill it in the gym and on the streets. 6. This bamboo watch that has a leather strap. 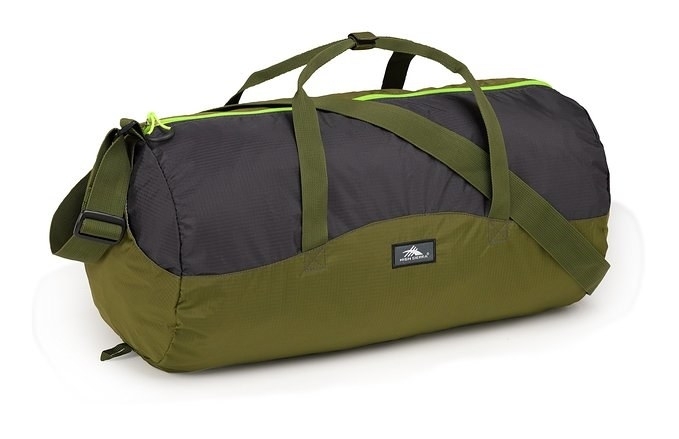 It's so lightweight you might forget it's there. 7. This 3-in-1 shampoo, conditioner, and body wash bottle. 8. This six-pack of invisible blue deodorant. Note: I actually use this deodorant because for some reason women's deodorant is at least 1.5 times more expensive and it also works really well. 9. This tank that'll let you discuss how much you bench without sounding like a total bro. Or use it as motivation to get yourself to the gym. 10. 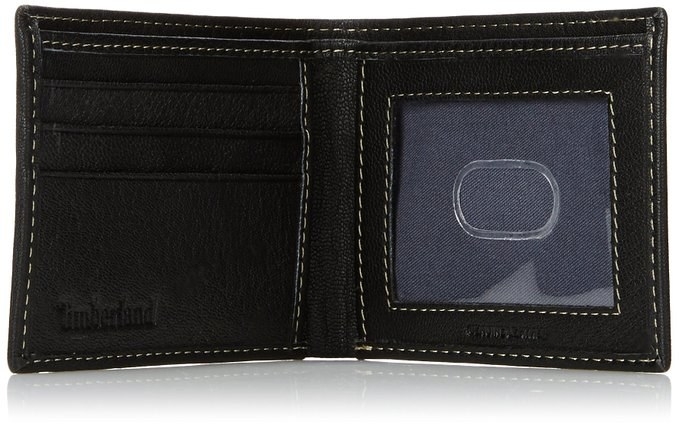 This super slim leather wallet. 11. 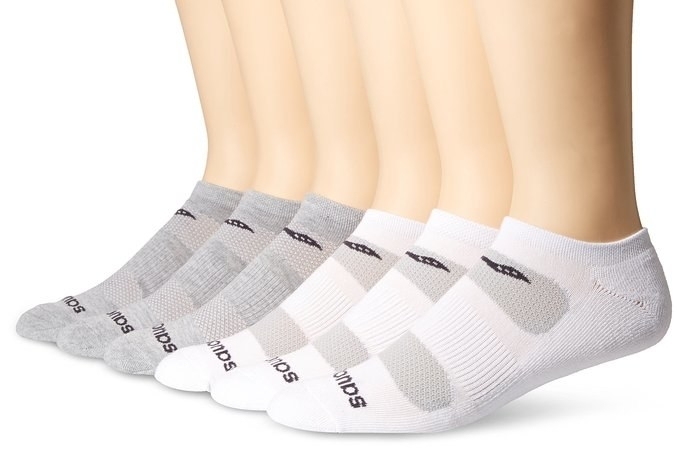 This six pack of ventilated and low-cut socks. 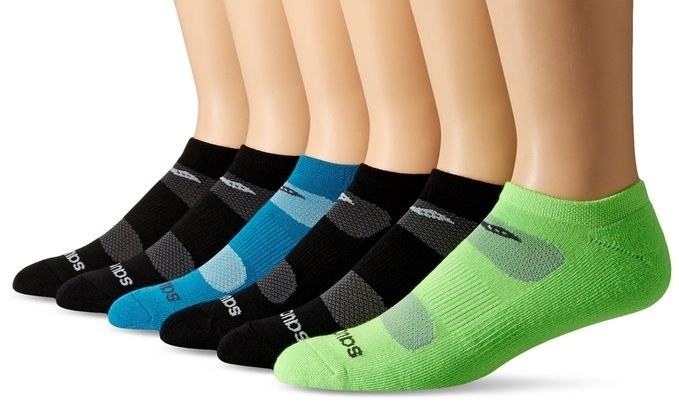 Promising review: "Great moisture wicking sock: fits super well. I plan on ordering some more." —Harrison K.
12. These green-carbonic sunglasses that don't cost a million bucks. 13. This facial scrub with volcanic ash, Japanese bean powder and rice bran. 14. This white Nike perforated cap. Get your non-sweaty summer dream. 15. 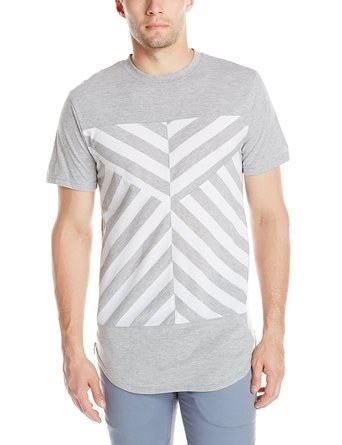 This two-toned grey baseball tee. Comfy enough to never take off. 16. This multi-wrap leather bracelet with a steel clasp. An easy way to add a subtle yet fashionable statement piece. 17. Or this ridged black leather bracelet. On days when you want to look a little edgier. 18. This manicure set that includes a nail clipper and a foldable ceramic file. Comes in a leather pouch. 19. 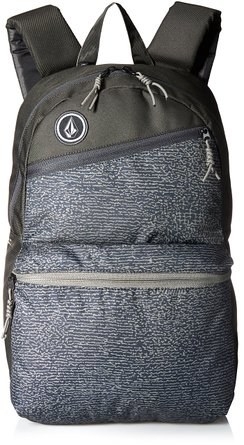 This lightweight backpack that's great for a range of activities, from school to hiking. 20. This 3-in-1 fragrance-free lotion for body, face, and after-shave. 21. This sporty black resin watch that's hella affordable. Water resistant up to 330 ft, so it's OK for swimming and snorkeling, but not scuba diving. 22. 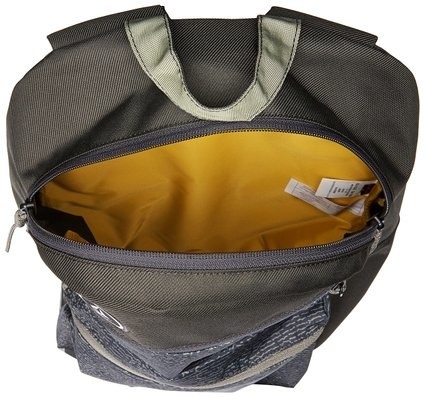 This sleek, black travel tote. 23. This groovy striped tee with side zippers. Side zippers on a t-shirt?!? Stahhhhhp.